Dianergy | Are You Aware of Your Daily Impact? Today, try to pay close attention to your daily impact on everyone around you, and the power you have to influence others. Do you remember Mr Rogers? I sure do. I grew up with him. 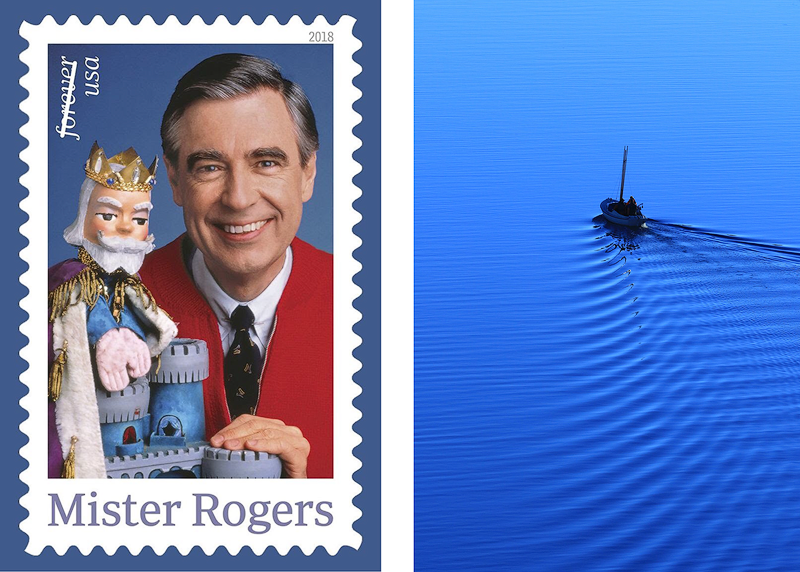 His familiar face is on a new stamp and he is the subject of a feature movie with Tom Hanks. Fred Rogers always knew how to communicate with children in a kind and loving way. I think our world could use some extra doses of kindness and caring. What do you think? I am running a Wonderful Day/Ripple Special $25 for a 20 minute session. so we can create an action plan for your success.